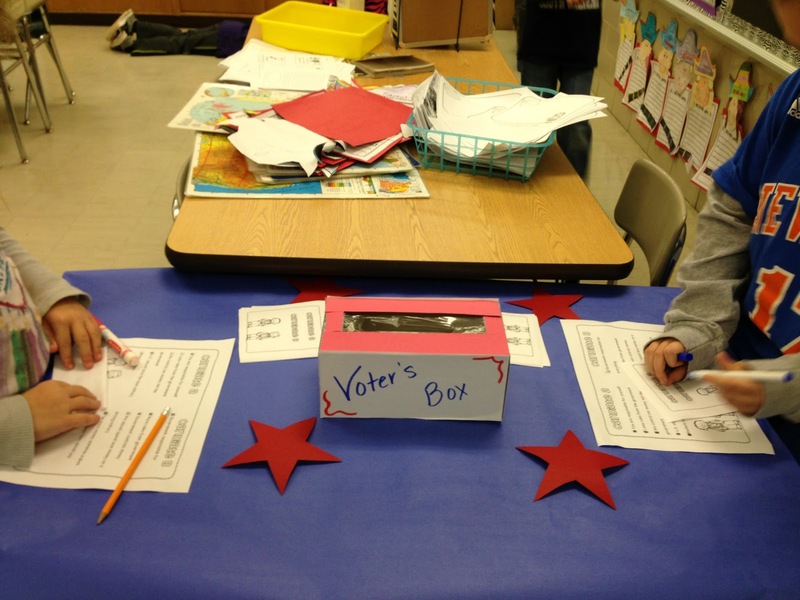 With Hurricane Sandy hitting my area, my elaborate plans for diving into the election with my kiddies wasn’t possible. I knew I would have to rethink everything. I had some amazing packs to pick and choose from and loved them all. at home and through ads. I knew that we couldn’t vote based on names. 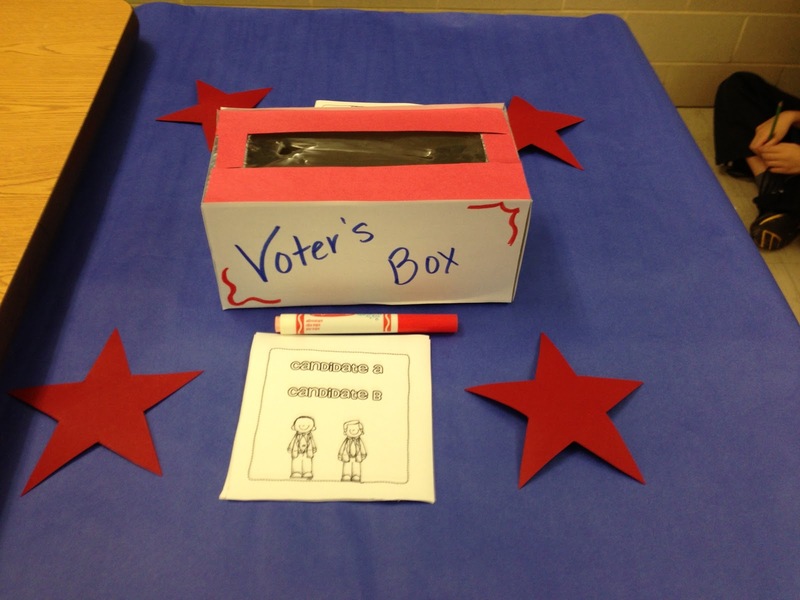 We needed to do a blind vote. I wrote up kid-friendly bullet points of each candidates’ beliefs based on five big issues. Before revealing the blind votes, we voted by each candidate’s name. Obama won 12 to 6. 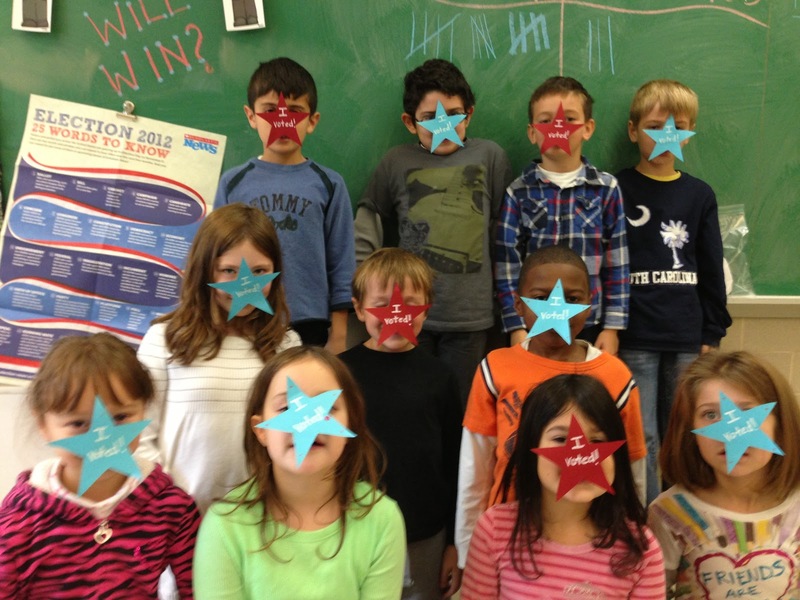 Then we tallied our votes from our blind study and Romney won 15 to 3. These results led to GREAT discussions between the kids. I barely chimed in at all! Here are the ‘I voted’ buttons I made for my kids! Here are some of my kiddies with their buttons! Here is my latest pack that I am so excited to share with you!! coin recognition, value, adding amounts, and making change. 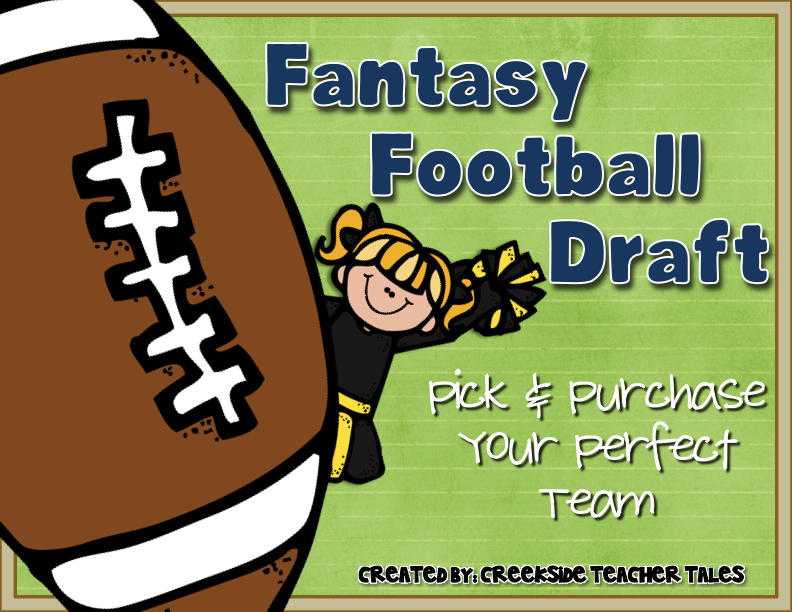 Here is a football themed game where students purchase their football team or cheerleading squad with coins. The students have the option to purchase any cheerleader or player that they can afford. However, in order to be the first one to fill their roster and win, the best cheerleaders and/or players to purchase would be those with the cheapest price tag. The students must use logic to see that in order to have the best strategy. Object of the Game: To be the first player to have their roster filled! Included are three different spinners in order to provide level options. Click on the preview below to see this in my store! The first two reader’s to comment with their favorite football team will win a copy of this pack! I am a NY Giant fan! Dallas Cowboys!! Even though they have not been doing to well!! But no matter what always a fan!! Hi! So excited to have found you! I've seen you mentioned on Lyndsey's blog…I adore her!